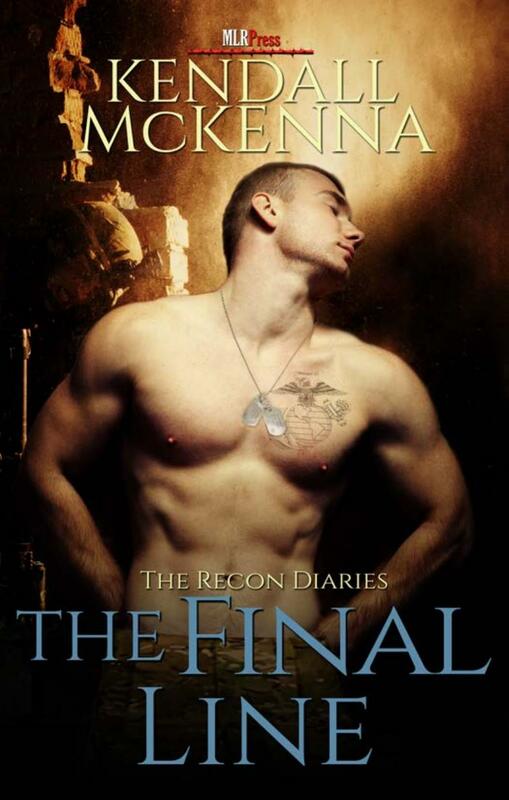 Enthralling story about life in the military and the healing that can come from the love of a good man. Highly decorated Staff Sergeant Corey Yarwood is an instructor at the Basic Reconnaissance Course. He’s struggling with post-traumatic stress disorder and is on the verge of becoming an alcoholic. In the midst of defending another bar patron, Corey meets Sean Chandler. Sean is a musician and actor who sings and plays the guitar at the bar. The two of them begin a relationship, but must deal with Corey’s PTSD and the investigation into events that happened in Afghanistan. The entire story is told from Corey’s point of view. He’s extremely ethical, kind and strong. He believes in doing the right thing, and he finds it extremely frustrating that he can’t remember everything that happened during his last deployment. I fell in love with Corey, and desperately wanted to see him find happiness and peace. Sean was very kind with a calming personality, but he was also very possessive and immature in some ways. Sean really helped Corey deal with his panic attacks and drinking. Unfortunately, I never felt like I got to know Sean as well as I would have liked to. He had an interesting life as an actor and musician, and it would have been great to spend more time exploring it. The development of the relationship between Cory and Sean, while strong at the beginning with plenty of great dialogue, became mostly a sexual one toward the end. However, they did bring kissing to a whole new level of sexiness! Although I found the story extremely interesting, I really wish more time would have been spent watching them bond. The majority of the story is spent watching Corey perform as an instructor and learning the details of what takes place during training. Another portion is spent dealing with the investigation of the events in Afghanistan. We also spent quite a bit of time with Cory and his therapist. I really liked the way the author addressed this issue by including some of the detailed conversations. It seems like she did quite a bit of research making the story feel very realistic. I did not read the first two books in the series, and while I certainly didn’t feel lost at all, I think fans will enjoy seeing earlier characters. I thought this was an excellent story about a courageous man serving in the military, both during and after deployment, and the effects and treatment of PTSD. The author has a riveting writing style, and she did a wonderful job covering so many complicated subjects in a way that made them easy to understand.